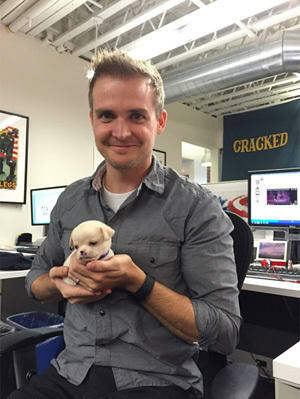 Yes, we do have some antics, but by and large, Cracked is at least 40 percent typical office life and 60 percent dog park. However, don't let that stop you from turning your workplace into the occupational hazard of your dreams. 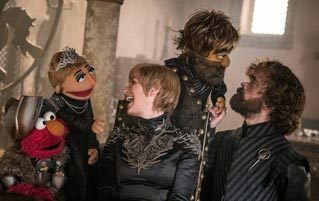 Here are four items straight from the Cracked Store that are guaranteed to appease your inner Jim Halpert and turn your job into the frolicking Thunderdome that it was always destined to be. 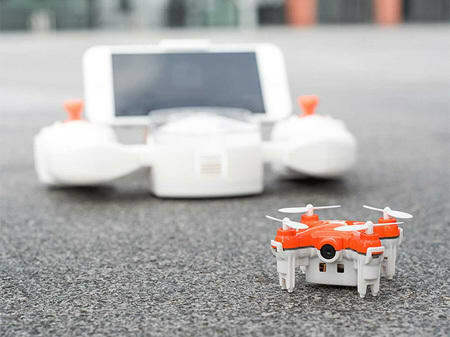 The SKEYE Nano Drone is your heavy hitter for any zany office prank. Thanks to the adjustable gyro sensitivity and six-axis flight control system, sneaking up behind co-workers and snapping pictures of them picking and smelling a booger couldn't be easier. Let's not limit ourselves to just taking candid photos, though. Attach some Velcro or double-sided tape and snag the pen right out of your co-worker's hands. Hell, just fly it full-throttle at somebody's face, and let the limits of human anatomy do the rest. Best of all, the built-in LED lights mean you can keep the pranks going into the night, well after everyone has begged you to stop. Flinging rubber bands about is standard fare for workplace frivolities. In fact, you could even say it's an office prank ... staple. 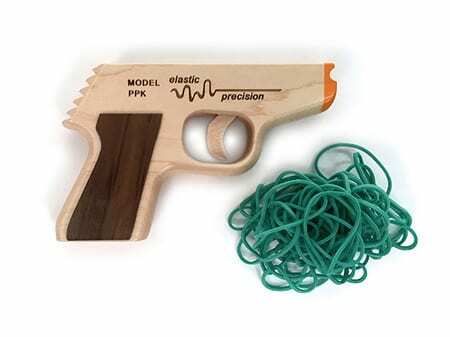 Buy the Model PPK Rubber Band Gun, and never let a bad pun like that go unpunished ever again. The PPK gives you five rubber bands and allows you to shoot in rapid-fire succession. Whether you're taking cover behind an upturned marker board or James Bondingly infiltrating a cranky sales team, this baby guarantees you'll always have the upper hand in whatever rubber band war you encounter -- a war that will undoubtedly be more entertaining than anything you saw in Spectre. Admittedly, the Saberlight Rechargeable Flameless Plasma Beam Lighter isn't really for antics, unless you consider an efficient, weatherproof way to light a cigarette to be an antic. However, the electricity-generated plasma beam sure is quirky, and it'll make you the envy of everybody huddled outside on their smoke break. Again, we recommend not using this for any office prank, because while we're not sure what effects plasma beams have on human flesh, we're not willing to risk the legal battles to find out. 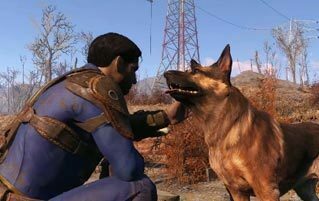 Two guys who get laid on the motherfuckin' reg. "But what about my decorative pop culture products?" you ask, your soul open and raw. Well, the Cracked Dispensary loves office hijinks as much as any other Cracked-based merchandising outlet. So they're jumping in to give you a 15 percent sale on all wall art, plus free shipping. Art prints provide limitless possibilities for antics. You could replace paintings on the office walls with a picture of E.T. getting a jump-kick to the face. You could hang a Field of Streams poster over the bathroom sign. Go home and replace your children's textbooks with multiple History Friends prints. When they finally manage to turn their lives around at 34, they'll thank you for all the laughs. My life is going to be improbably nutty! But how do I get started? Click on any images to get to their corresponding product pages, or click on these links to go directly to the Cracked Dispensary and the Cracked Store. Buy these items, and before you know it, you'll turn your place of work into a wild and wacky laugh-fest that the Cracked offices could only dream of being. Or you'll get fired. But hey, isn't a little bit of fun at work worth the risk?